Free People We The Free By Alex Cutout Tee $58 Free US shipping AND returns! 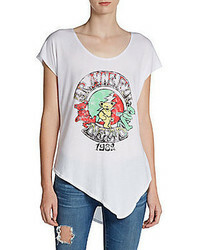 Free People We The Free By Alex Cutout Tee $34 $58 Free US shipping AND returns! 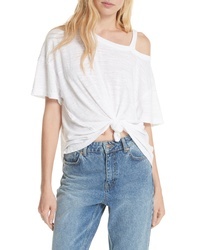 Free People Palisades Off The Shoulder Top $34 $68 Free US shipping AND returns! 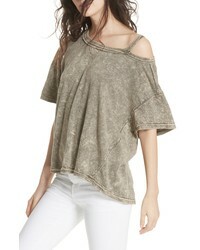 Free People Palisades Off The Shoulder Top $45 $68 Free US shipping AND returns! Free People Sydney Print Top $40 $68 Free US shipping AND returns! Free People Penny Top $58 $98 Free US shipping AND returns! 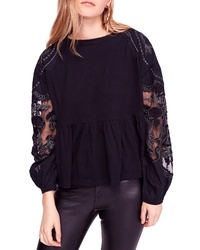 Free People Penny Top $68 $98 Free US shipping AND returns!